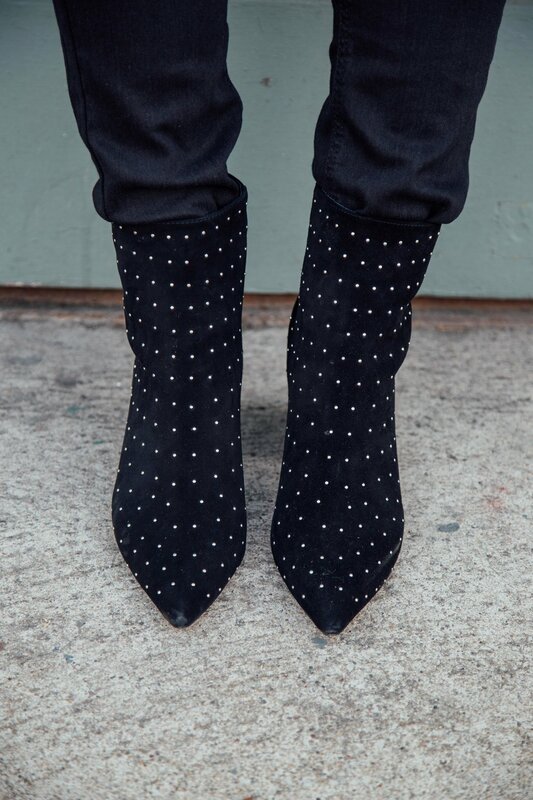 Check back with Long Elegant Legs because they have 6 more days of savings to go! 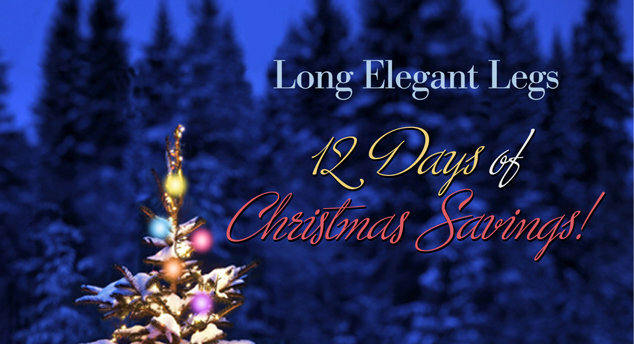 LONG ELEGANT LEGS 12 DAYS OF CHRISTMAS SAVINGS at Tallwomensclothes.com. Check daily for a different way to save. 6 more days of savings left! 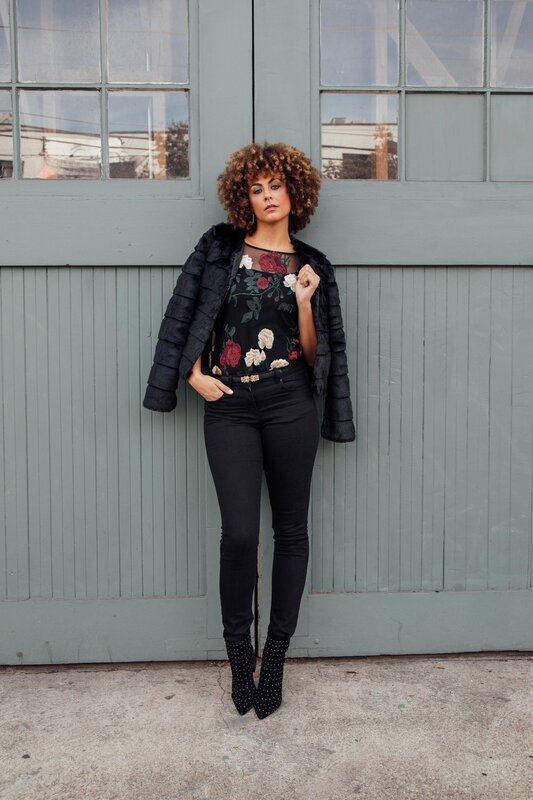 LONG ELEGANT LEGS SLEEPWEAR IS 30% OFF TODAY ONLY (12.15.10) at Tallwomensclothes.com. Various sizes and styles. Inseams up to 36". 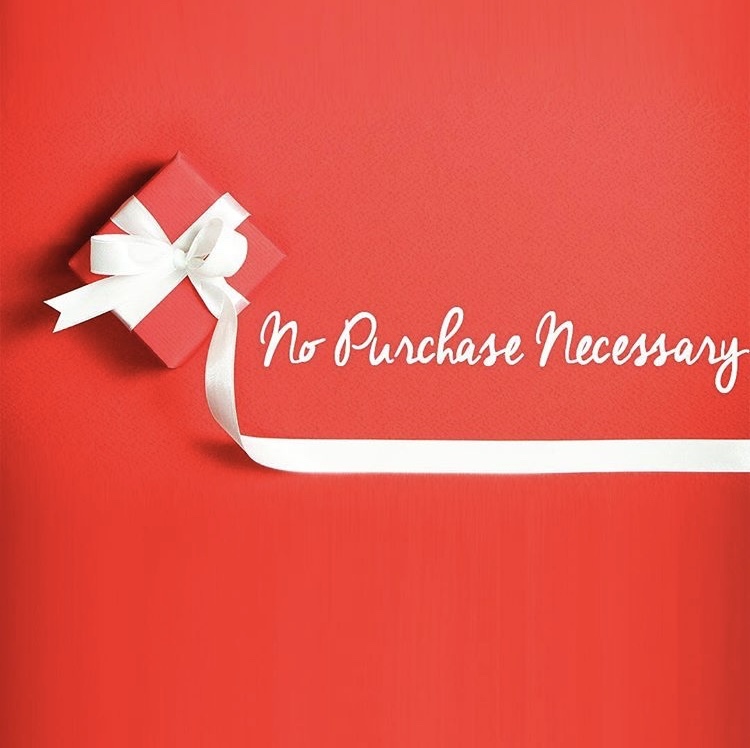 A perfect Christmas gift!